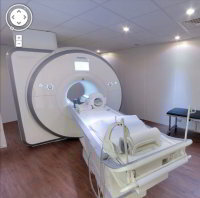 The Theresienklinik is one of the leading clinics in cardiology, internal medicine, trauma and orthopaedic rehabilitation. The accommodation offers a comfortable, friendly and caring environment for international patients. Theresienklinik has 347 beds and two independent, interdisciplinary departments for cardiology and orthopaedics. Founded in 1981 as an interdisciplinary centre, the Theresienklinik is an experienced and established partner of the orthopaedic Gelenk Klinik for post surgical rehabilitation. 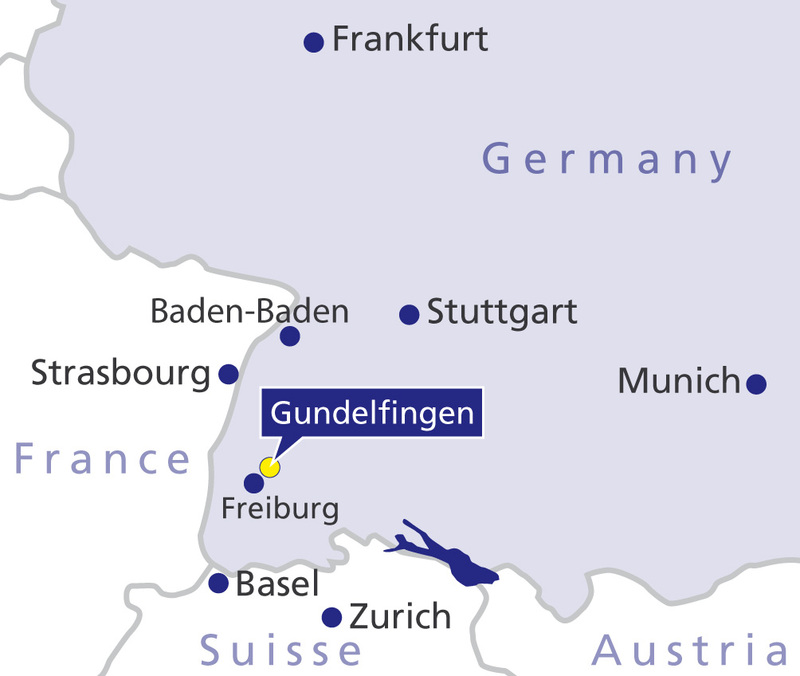 Located in the beautiful and quiet town of Bad Krozingen about 12 km from Freiburg. 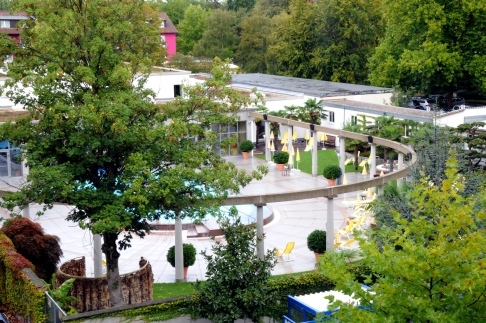 Bad Krozingen is a famous centre for wellness and rehabilitation. Numerous thermal wells and baths, beautiful parks and restaurants, surround a picturesque, hospitable city centre. These elements combine to create a pleasant environment for our patients and their families during the recovery period.